Crystal Group Inc., is uniquely comprised of three business strengths rolled into a single entity. We are a rugged server manufacturer, a systems integrator, and a custom design and manufacturing services provider. These three strengths create a unique partner in the computer industry and allow Crystal to excel at the delivery of innovative and robust systems tailored to specific customer needs. These capabilities result in lower costs and shorter development schedules for our customers. 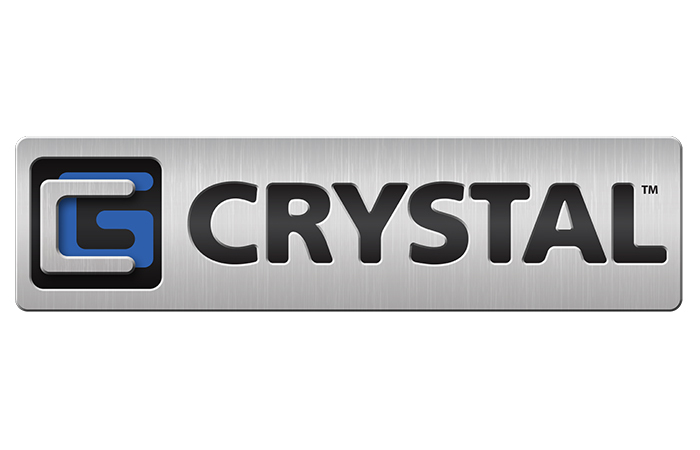 Crystal provides server, switch, display, storage, and embedded computer architectures and related integration services for mission critical installations worldwide. We design, manufacture, integrate, and support rugged computer-based systems for intelligence, communications, reconnaissance, navigation, surveillance, and critical control applications in government and industrial segments. Want More Information About Careers in Manufacturing?